An airport is a place filled with such history and romance that it’s hard to imagine, upon the cutting of the ribbon, that its giant structure – and the technological marvels contained within – may one day be deemed surplus to requirements; yet, this happens regularly. Today, our planet is littered with the decaying remains of hundreds and hundreds of abandoned airports. The reasons for closure are as varied as they are interesting: some fell upon financial troubles, some were obliterated during times of war, some deemed to no longer be of use post-war, and some never really got off the ground at all (if you’ll excuse the pun). Enough with the foreplay – let’s take a look at some of the worlds most interesting airport carcasses and cast an eye over the circumstances that led to their demise. 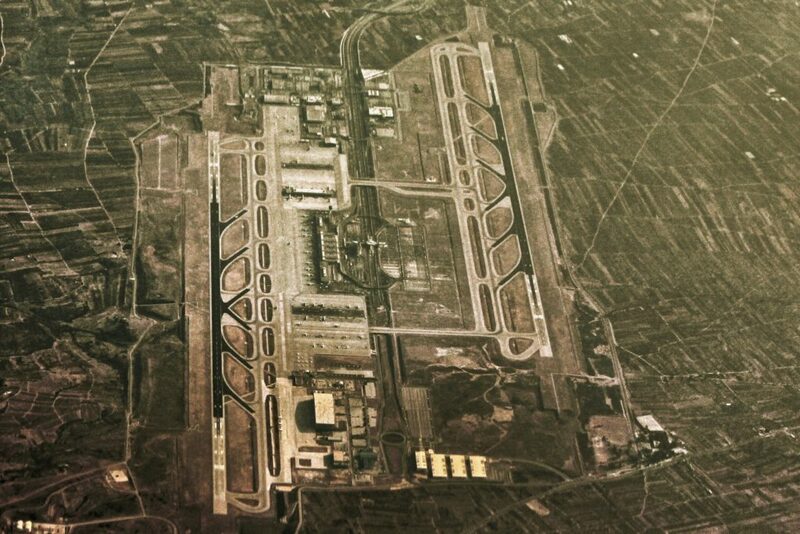 This airport was Greece’s major hub for international travel and commerce for more than 60 years before its closure in 2001, serving as a point of arrival/departure for tourists, and also used as a second world war airfield by the Nazi Luftwaffe. It was later signed over to the Americans (1945), who used it as a base of operations, controlling just how much & what type of ‘freedom’ was to be gifted to citizens of the Mediterranean, Middle East and Africa for some 50 years before surrendering control in 1991. The Greeks didn’t have the financial resources available to restore Ellinikon to its former glory so close to having opened Athens International Airport in time for the -slightly late- centennial olympics in the city, and, although the Ellinikon site was used to house some of the events during the games, soon after the curtain was drawn and the torch doused out for another hundred years, Ellinikon was left deserted and most of it remains so to this day. 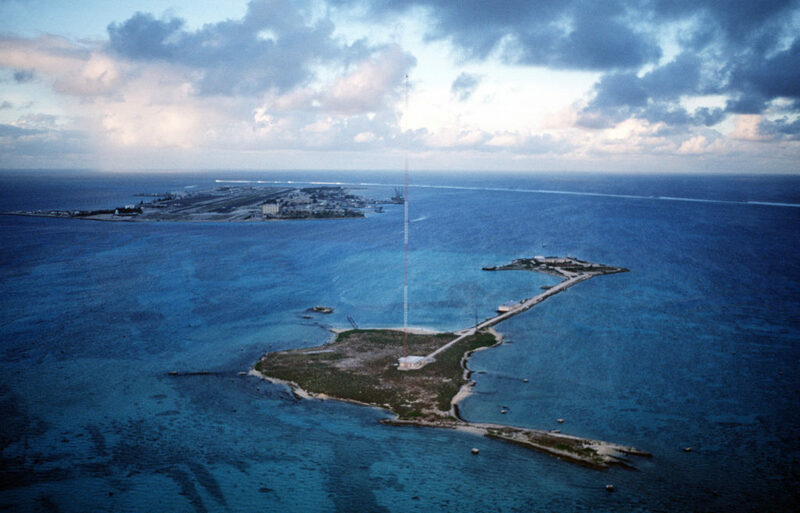 There are numerous second world war airfields that were destroyed and ultimately cast-aside, but our favourite of all is Johnston Atoll Airport, USA. This tiny runway, underground hospital and living quarters for some 400 servicemen was attacked by Japanese Submarines during WWII conflict in the Pacific. In the years following the war Jonston Atoll was used as a HQ for nuclear testing and also as a storage site for a particularly nasty chemical weapon known as Agent Orange (among other things). It is now known that the environment in this area of the Pacific has been contaminated so the site was shut down forever in 2003, and we wouldn’t suggest you dare to visit while surfing it up in Hawaii . . . unless you’ve always wanted a third ear. It does look cool though, of that there is no doubt! This short-lived airport was opened to the public in 1998 and enabled some 700,00 passengers per year to travel to and from Palestine until its untimely closure just three years later. 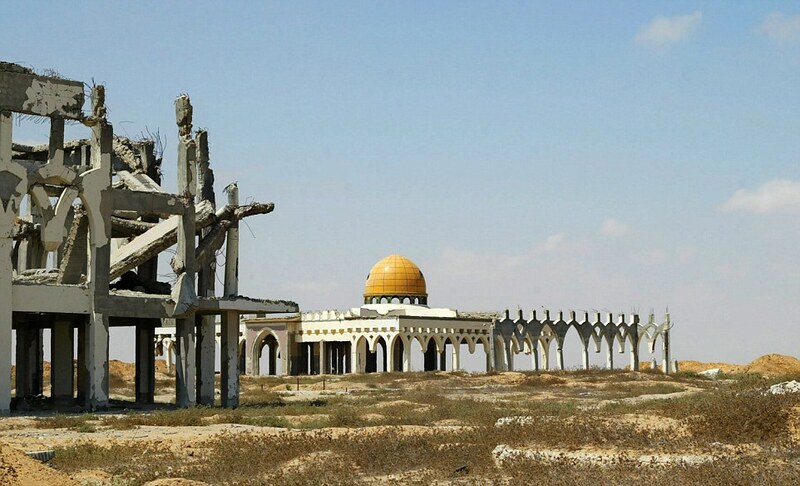 Israeli forces targeted the radar station and control tower during its shelling of the strip, obliterating them in the process, and – not long after – the runway was razed and the airport ceased to exist. Today, many of the airport structures are still standing, though they’ve deteriorated wildly, and now serve as little more than a haunting reminder as to the perils of war. – Finishing back closer to home – RAF Binbrook is an airfield that your writer is particularly interested in due to having visited the new village of Brookenby a few years ago, and having become fascinated with the extensive military history of such a tiny dwelling – the site served as a HQ for Bomber Command during World War II, and served as one of the last two bases to utilize the British ‘Electric Lightning’ fighter plane. 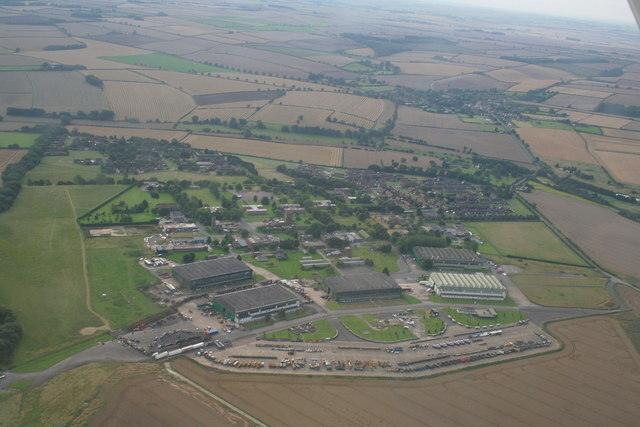 As I later discovered, Brookenby had in fact been built atop of the old airfield – the hangars and runways turned into an industrial estate, and the old marriage quarters are now private housing, making up the majority of Brookenby Village. 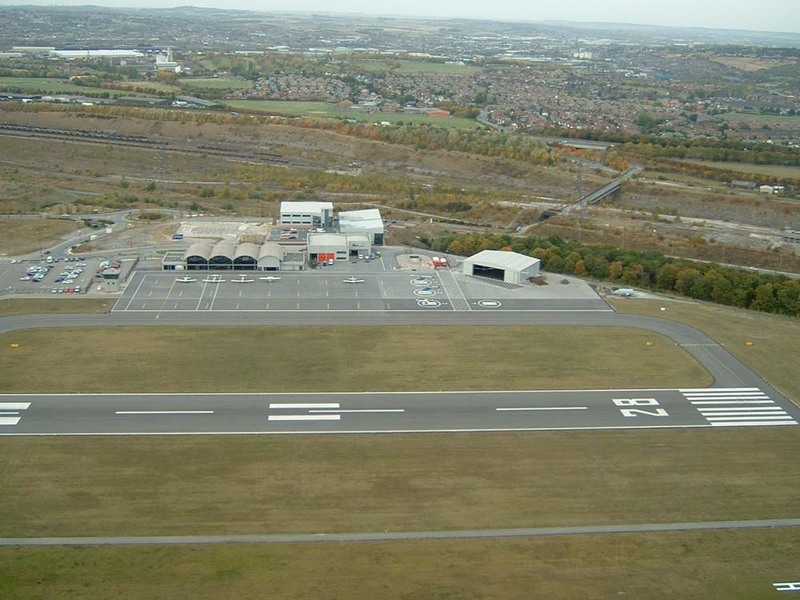 There are plenty of disused airfields open to the public in the UK, but not many that you can literally live-in, and that’s why we feel RAF Binbrook is worthy of mention.